HomeTour DatesNEWS: Sick-Sick-Six bands added to Bloodstock! 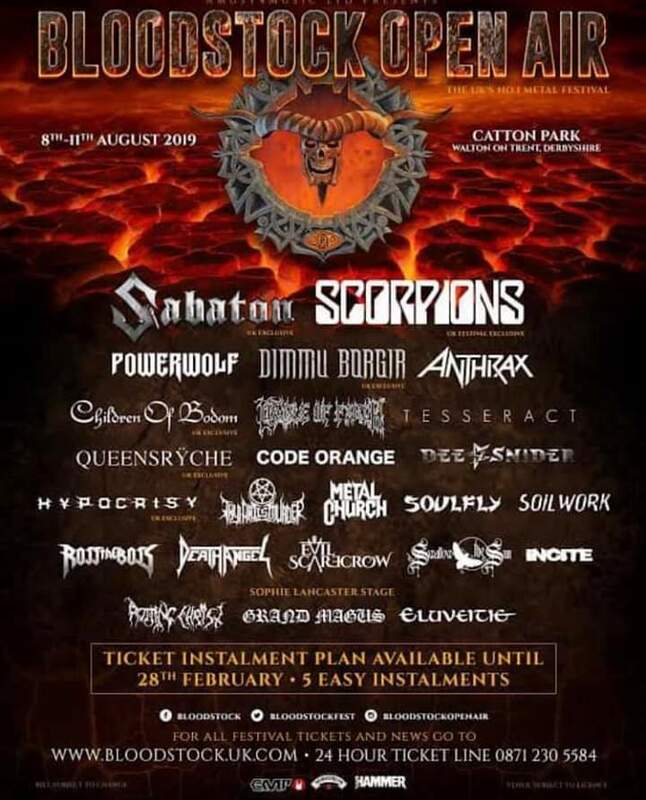 NEWS: Sick-Sick-Six bands added to Bloodstock! NEWS: Sinsaenum announce album and tour! NEWS: Revealer & The Hero Dies First co-headlining dates! NEWS: Turnstile back in October!